For the highest cure rate, skin cancer must be detected early and removed entirely. Mohs surgery is undoubtedly the best procedure to remove skin cancer, including basal cell carcinoma and squamous cell carcinoma. During Mohs surgery, thin layers of cancer-containing skin are progressively removed and examined until only cancer-free tissue remains. This technique can be performed anywhere on the body and it is highly effective. However, if Mohs surgery is performed on the face, it may need to be followed with plastic surgery. Furthermore, if you need skin cancer removal on your eyelids, which are among the most delicate features of the face, eyelid reconstruction surgery may be suggested to restore your eye to natural beauty and function. Patients who have undergone Mohs surgery near or on their eyelids may be left with gaping areas of skin where the cancerous growths were removed. This not only compromises the health and function of your eye, but its appearance can be unsightly. Fortunately, a skilled and talented facial plastic surgeon can reverse the effects of Mohs surgery on the eyelids. An oculoplasty or eyelid reconstruction after Mohs surgery can include the use of skin grafts or skin flaps. Depending on the size of the tumor, depth of roots, and location, it may be possible to allow small, simple wounds to heal by themselves (known as secondary-intention healing) or the use of side-to-side stiches to close a moderate size wound. However, larger wounds will typically need a skin graft that is taken from another area of the body. 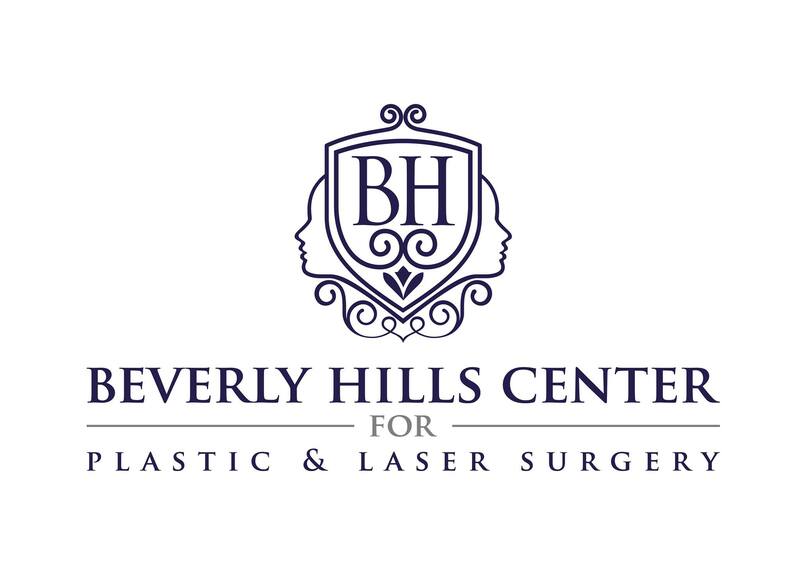 Regardless of how complex your Mohs reconstructive surgery is on your eyelid, you can trust Dr. Talei of the Beverly Hills Center for Plastic & Laser Surgery to perform it with unsurpassed skill and delicate artistry. 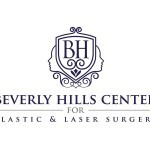 Not only is Dr. Talei a dual board certified facial plastic surgeon, but he also specializes in the most proven Mohs reconstructive surgery techniques. With such remarkable cosmetic surgery advancements, it is absolutely possible for patients to truly put skin cancer behind them and not have to be reminded with a defect or disfigurement that Mohs surgery left behind.